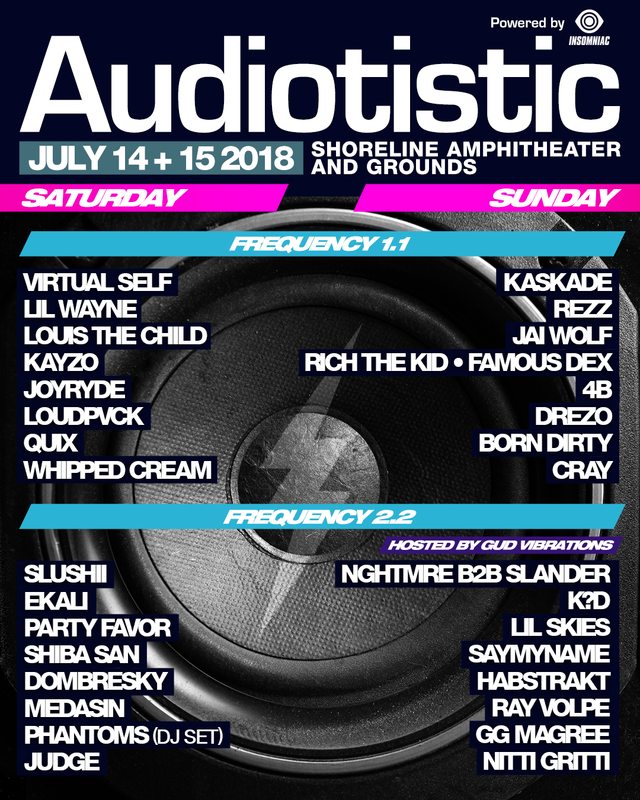 After booking a stacked lineup of A-Class names that included Marshmello, Lil Uzi Vert, Ghastly, Playboi Carti, and Joyryde, flagship festival organization, Insomniac, returns to host Audiotistic with a lineup that is twice as big and full of promise. For two days, Audiotistic Bay Area will have appearances from Ekali, Medasin, Jai Wolf, K?D, and more looking to make a splash at this year’s festival grounds. Artists who have made strong campaigns this past year such as Whipped Cream and Judge will be taking center stage Saturday along with a superstar roster of earworm rap and electronic acts. 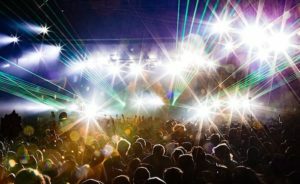 Since 1996, Audiotistic has prided itself on hosting grandiose showcases for hip hop, drum and bass, and electronic artists from all over the world. 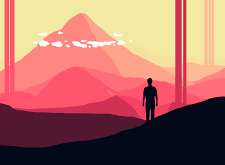 With past performers including Kid Cudi, Outkast, and A-Track, Audiotistic has established itself a festival that curates the top performers and trending names in the hip-hop and electronic scenes. 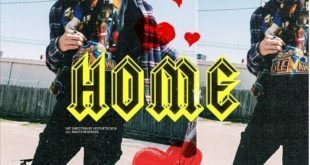 Lil’ Wayne, Rich the Kid, and Famous Dex are the biggest names in rap to be billed for this year’s festival for fans to turn up to. 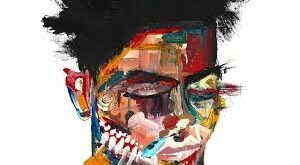 In electronic, Ekali returns this year to serve up another set full of bangers and official remixes that earned him billing at Coachella. After a fiery performance this Spring at Coachella that included a guest appearance from Denzel Curry, Ekali has been on fire this tour season and should continue to light it up here. 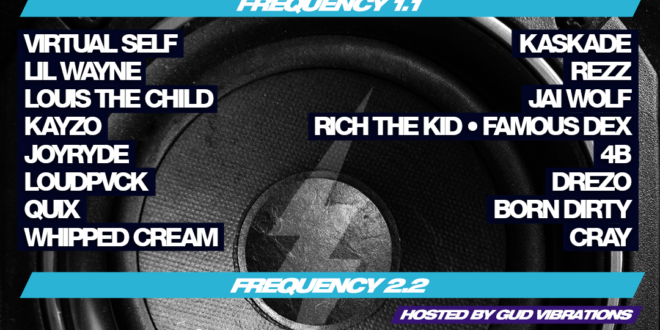 Sunday follows up with a star studded line up of Rich the Kid, Famous Dex, Rezz, K?D, NGHTMRE, and Jai Wolf. Currently touring internationally, Rezz has had herself a busy tour season recently playing in China and at EDC in a couple weeks. Furthermore, K?D, Shiba San, NGHTMRE and other Sunday performers will join Rezz at EDC Las Vegas this year. 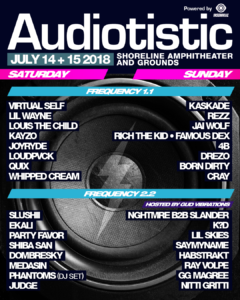 After an impressive return last year, Audiotistic is back again with a roster that offers twice as much.. With a diverse slate of artists, this year’s go-around looks to make more buzz throughout the EDM community.